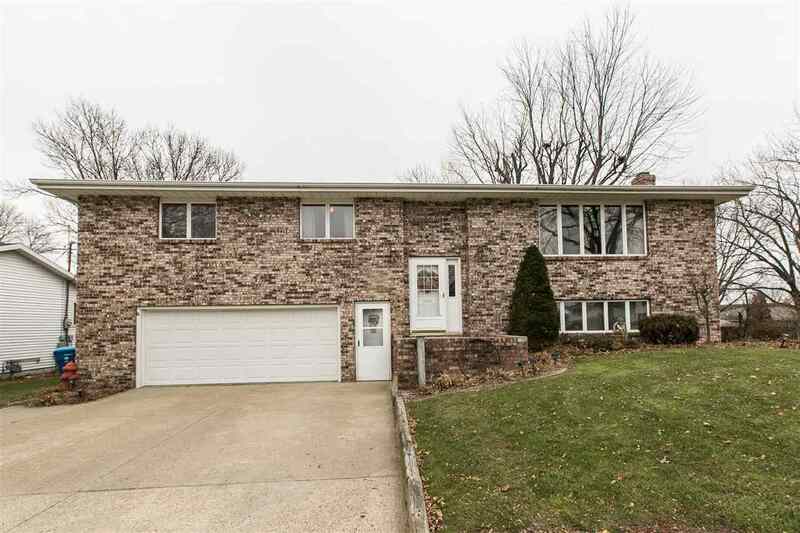 Large 4 bedroom, 3 bath split foyer with a 2 car garage. Home has a great kitchen, large living room up with 3 bedrooms up, master bedroom has a master bath. Walkout lower level has a family room with fireplace and bar, another bedroom and bath. New furnace and air 2018. Very nice backyard with shed.